Our cutting edge procedures help Palm Beach sinus infection sufferers like yourself breath more clearly. Stop being hampered by clogged sinuses and labored breathing. Our improved smell from clear sinus passages is just one of many benefits to having (BSP). Check out the video testimonial page from actual Balloon Sinusplasty™ patients. Leave painful facial pressure and sinus headaches behind with our state of the art endoscopic sinus procedures. Breath clearer, start living. Specially trained to diagnose and care for conditions of the ears, nose, and throat, the Palm Beach ENT doctors or otolaryngologists at Gardens Cosmetic Center are fully equipped to meet your healthcare needs. Some of the areas under Dr. Dedo’s care umbrella include the sinuses, voice box (or larynx), the mouth and throat (or upper pharynx), the oral cavity, and the face and neck. But the majority of their specialization lies with the ear, nose, and throat. Ears - About 36 million people have hearing loss in the US, and almost half of them are under the age of 65. 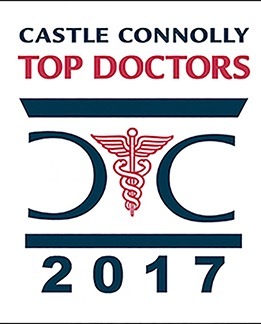 ENT doctors are not only trained in managing conditions such as ear infections, tinnitus or ringing in the ears, vertigo or dizziness, and hearing loss, they are also trained in the surgical treatment of these conditions and others. This is means you will not need to get a referral to another doctor should your diagnosis require a surgical procedure. Nose - Sinusitis is one of the most common health complaints in the US every year with nearly 35 million people receiving a diagnosis. When you have the telltale signs of pain and pressure, itchy eyes, runny nose, sore throat, and headaches, it’s time to schedule an appointment with an ENT. 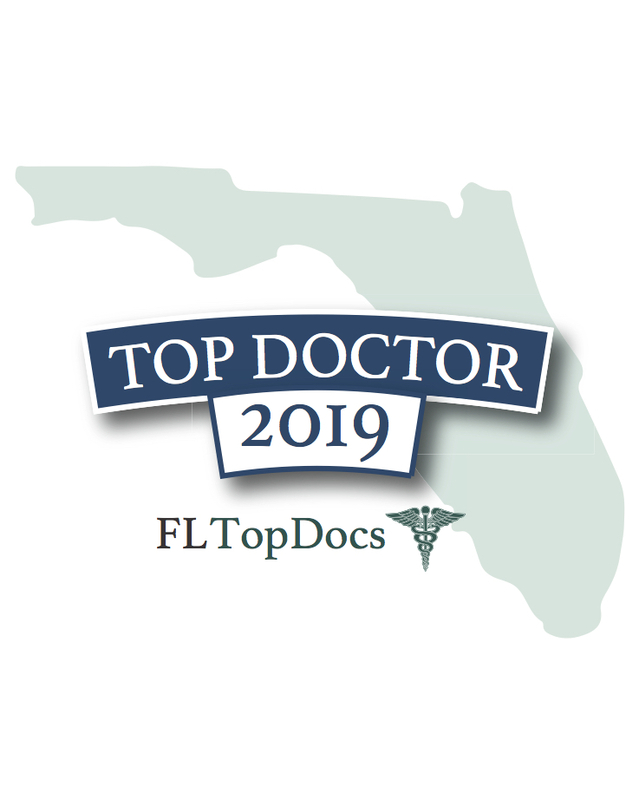 In the middle of allergy season when Florida residents seem to suffer the most, the interruptions in your day to day life from head and neck illnesses can be debilitating. You can’t live fully, your sleep is difficult, and your quality of life diminishes. Fortunately, our ENT specialists are here to listen to your concerns, understand your symptoms, and provide the latest and most effective course of treatment for your recovery. Throat - Beyond treating acute sore throats, our ENT physicians are well-trained in the treatment of speech, singing, and eating conditions such as gastroesophageal reflux related to the voice box and upper digestive tract. 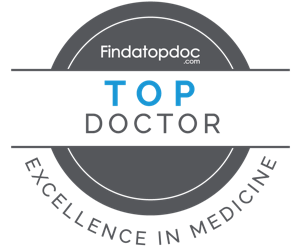 Dr. Dedo has the most comprehensive diagnostic and treatment tools available for finding and treating root cause issues for a wide variety of ear, nose, and throat conditions, many without invasive medical procedures. You don’t need to endure problems such as snoring, allergies, sleep apnea, sinusitis or headaches. Contact our talented team of professionals today to start a new path toward total health. 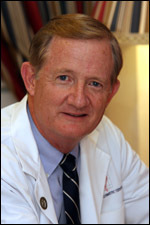 PalmBeachSinusDoctors.com is home to Florida's leading Balloon Sinusplasty™ and Endoscopic surgeon. 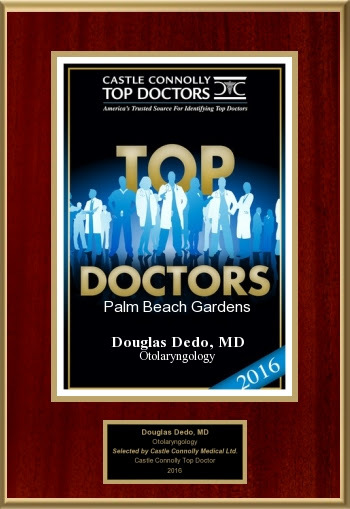 Palm Beach Ear, Nose and Throat Specialist Dr. Douglas Dedo has proudly served sinus sufferers since 1963.